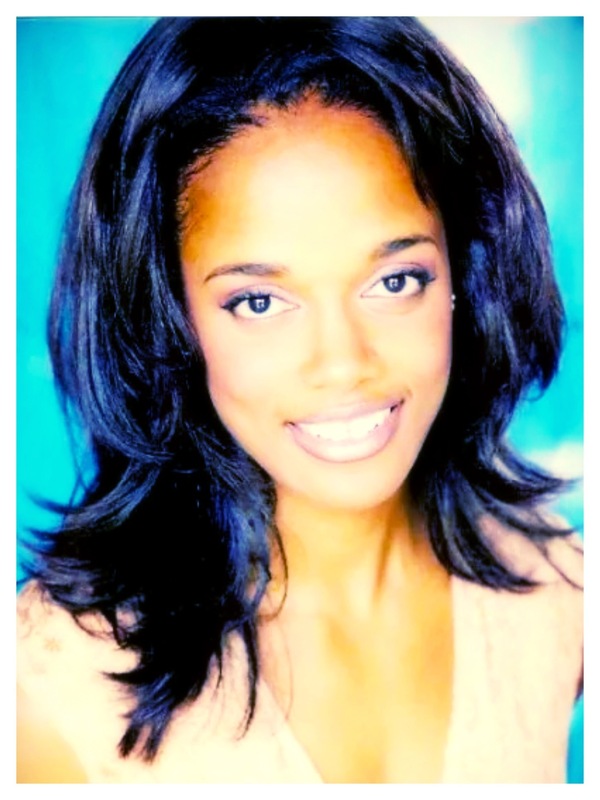 Jacqueline Edwards, a 5-time Olympian and Stanford University graduate, who competed in the sport of Track and Field joins eHealth Radio and the Female Health and Pregnancy Channels. 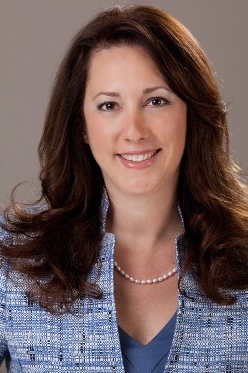 Jacqueline is the Founder of Tootsies Maternity Compression Socks, high quality compression socks designed to alleviate the discomfort of swollen legs and feet and all the associated side effects that women experience during and after pregnancy. Tell us about your background if you would, I'm sure you have a lot to talk about. Aside from pregnancy, what are some other reasons people may need compressions socks? What makes Tootsie compression socks different? Since you competed in the sport of Track and Field, will you be watching the Olympic Games in Rio? Tootsies is the brainchild of Jacqueline Edwards, a 5-time Olympian and Stanford University graduate, who competed in the sport of Track and Field (long jump). As an athlete, for many years Jackie wore compression socks to help with recovery, blood circulation, muscle soreness and muscle tone. As a result, she was uniquely aware of their many benefits and actually cites compression socks as one of the reasons why she was able to have such longevity in her athletic career. One day while in conversation with a pregnant friend whose feet were swollen and achy, she recommended that her friend try a pair of compression socks to alleviate her symptoms. Upon receiving feedback regarding the immediate impact and relief that her friend experienced, confirming that it was medically recommended for pregnancy and then realizing there was a space for it in the market, in an instant, the very original but much needed idea for Tootsies was born. She decided to create a fun, colorful and fashionable line of compression socks specifically branded for the maternity market. Jackie was born in Jamaica and moved to The Bahamas at the age of 7. Her athletic career began there at the age of 11 and she earned a full scholarship to Stanford University in Palo Alto, CA, where she was a 2-time NCAA champion. She graduated with a degree in Psychology. She also earned a Master's degree in Sport Psychology from John F. Kennedy University in Orinda, CA. 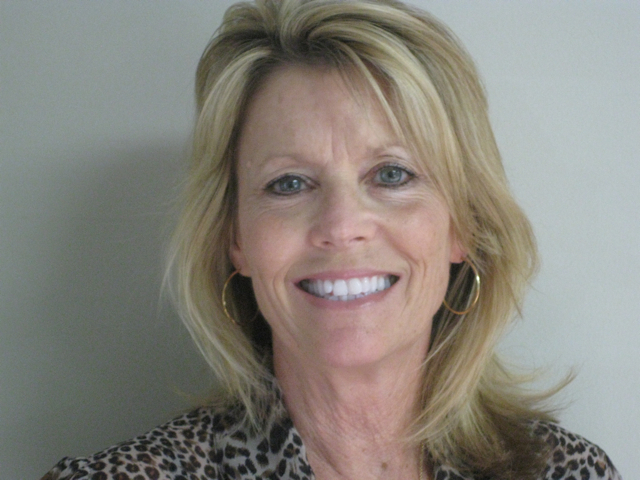 She is a NASM certified personal trainer and has a flourishing personal training business in Los Angeles. 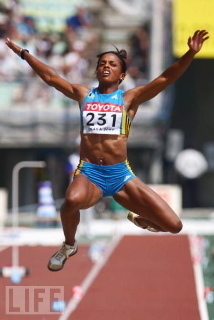 Jackie went on to compete in 5 consecutive Olympic Games beginning in Barcelona in 1992 and ending in Beijing in 2008. She competed in a record 9 consecutive World Championships and was ranked as high as 5th in the World. In 2008, Jackie was one of 7 people inducted into Stanford University's prestigious Athletic Hall of Fame. In 2003, she was named as L'Oreal Cosmetic's Face of a Generation, appearing in ads in Vogue, Vanity Fair, Glamour, Self, Allure and Lucky magazines. She is also a very powerful international motivational speaker who engages her audience through her athletic experiences. Jackie is extremely passionate and excited to have launched Tootsies Brand, LLC with her 2 business partners Dr. Ross Flowers and Mr. Chris Johnson. She is a healthy lifestyle advocate and so in addition to the sock line, she created Tootsies Fit Club, aimed at encouraging women everywhere to have healthy pregnancies by providing them with exercise and nutritional information. She hopes that by sharing her experiences in the athletic world, Tootsies will help moms and moms-to-be not only look good, but feel great! Dr. Bob Weil the host of the popular radio show, "The Sports Doctor" on Healthylife Radio joins eHealth Radio and the Health News & Weight Management Channels. For starters & a loaded question, touch on what is the role of the foot in sports? What are some of your important topics you feature on "the sports doctor" radio show? What are some common foot & foot related problems in sports? Why so many overuse injuries in young athletes? Talk about shoes & what's important here? Why your interest in childhood obesity & concussions? 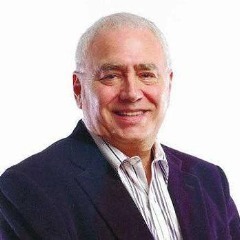 Dr. Robert A. Weil - The Sports Doctor™ is the host of Sports Doctor Radio, heard on healthylife.net. 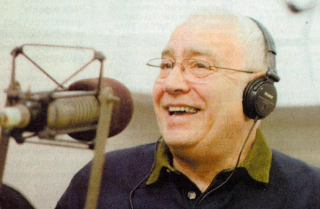 He was formerly on WDCB 90.9 FM in Chicago for more than 20 years. He’s also has had articles published in many newspaper columns including The Aurora Beacon News and the Naperville Sun. Articles & past shows are available on our website at sportsdoctorradio.com. Acclaimed UCLA player Liz Lumpkin. Former Chicago Bears, Jim McMahon, Dave Duerson, Richard Dent, Jim Harbough and many more. THESE ARE ONLY A FEW OF The Sports Doctors Celebrity patients. 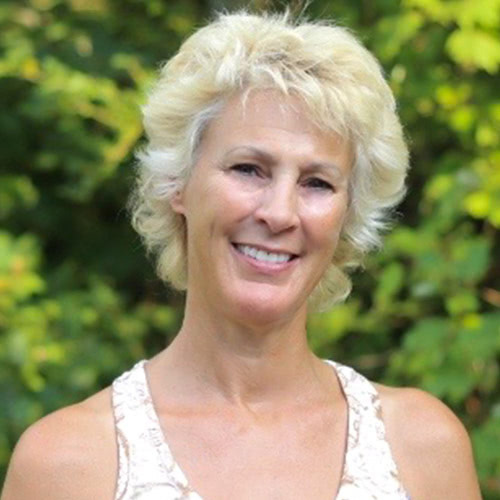 Align Footwear’s Co-founders, Chris Buck and Physical Therapist, Cheryl Kosta join eHealth Radio and the Foot Health and News Channels to discuss the Portland based startup, that is redefining the insole experience with their breakthrough insoles, Arch Mobility. 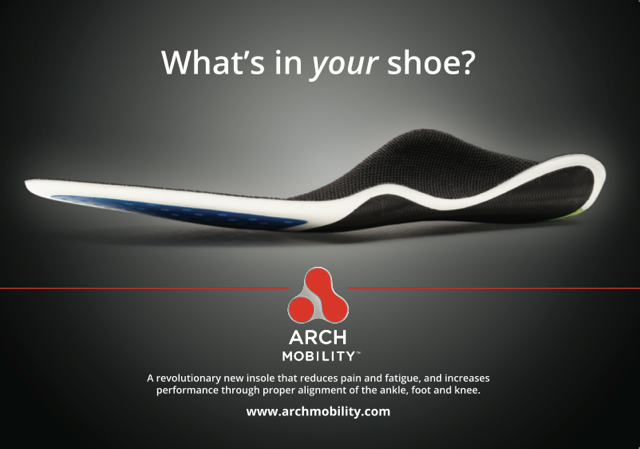 What inspired you to develop Arch Mobility insoles? Arch Mobility uses a unique technology called Align Triplanar Technology. Can you tell our listeners how this revolutionary design works? Arch Mobility takes a a different approach in preventing foot pain and fatigue. Does this new cutting-edge insole help people of all ages? What’s makes Arch Mobility stand out from other insoles on the market today? You have received an incredible response from the medical community and consumers. What’s next for Arch Mobility? Entrepreneur, Chris Buck, partnered up with physical therapist, Cheryl Kosta and created an insole that takes a different approach in preventing foot pain and fatigue; using Align Tri-planar Technology, a revolutionary design that aligns the kinetic chain by utilization of Tri-planar control, which focuses on aligning the foot, and the entire body, from bottom to top. After years of studying with footwear industry veterans, Buck and Kosta, former personal physical therapist to Olympic skier, Picabo Street and NBA power-forward, Kevin Love, launched Arch Mobility insoles in March 2014. A third-party study, conducted by Martyn Shorten PhD, of BioMechanica, LLC., showed that Arch Mobility insoles align the ankle 32% more, decrease pronation 27% more, and align the tibia (shin) 40% more, than any other insole in the market today. Arch Mobility currently offers a single insole for everyday wear. In June, Arch Mobility will introduce a new product featuring technology similar to the type the military uses to absorb impact from IED explosions. Upcoming additions include a three-quarter-length insole and a high heel version. The company is expanding into retail stores this year. 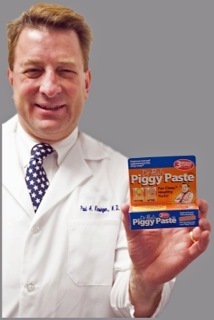 Dr. Paul Kinsinger, a Board Certified Family Physician and inventor of Dr. Paul's Piggy Paste who practices at llini Family Medicine in Washington, Illinois joins eHealth Radio and the General Health and News Channels. Dr. Kinsinger discusses how to gauge our wellbeing and understand exactly what our feet are telling us. When it comes to our health, our feet are usually the last thing on our mind. What are some trouble signs we should look out for? A lot of people tend to ignore these types of symptoms. If unattended, can these lead to serious problems down the road? Why is foot fungus so common and what can we do ourselves to treat something like this? Can our feet tell us anything positive about our health? Paul Kinsinger, M.D. is a Board Certified Family Physician practicing at Illini Family Medicine in Washington, IL, and the mastermind behind Dr. Paul’s Piggy Paste, a product that revolutionizes the age-old problem of unsightly toenails caused by toenail fungus. Kinsinger developed the idea for Piggy Paste to meet demands from patients who came to him with questions regarding embarrassing and unsightly toenails, a problem that affects one in ten Americans. He knew from medical school that you could soak your toenails in white vinegar and water to improve the appearance of toenails affected by toenail fungus, so he took it upon himself to develop a more efficient alternative to this home remedy. Kinsinger worked with a local compounding pharmacist to develop a product that contains acetic acid (vinegar) and thymol in an easy-to-use gel. With once-a-day applications of Piggy Paste, people could cut time and cleanup from the traditional vinegar toenail regimen – a huge advantage for today’s busy world. After seeing successful results in improving the toenail appearance due to toenail fungus in his own practice, Kinsinger decided to sell Piggy Paste to local stores in the Peoria area in early 2010. 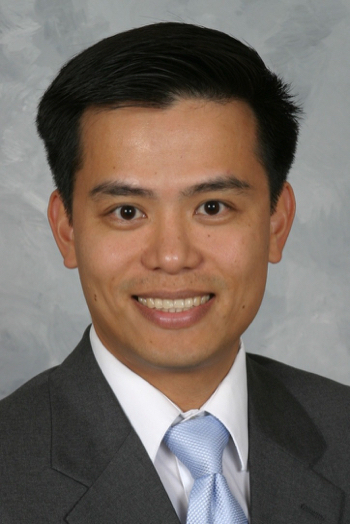 He was the runner up in 2010 for the Innovation Illinois Business Award. Walgreens put Piggy Paste in over 250 stores in the St. Louis and central Missouri and central Illinois area stores in April 2011. Based on the success of the product selling there, Walgreens gave the thumbs up to put Piggy Paste in over 7,500 of their stores across the U.S. in October 2011. Kinsinger, an Illinois native, received his degree from the University of Illinois at Chicago and co-founded the family medical practice with his brother, Lee Kinsinger, M.D. in 1991. 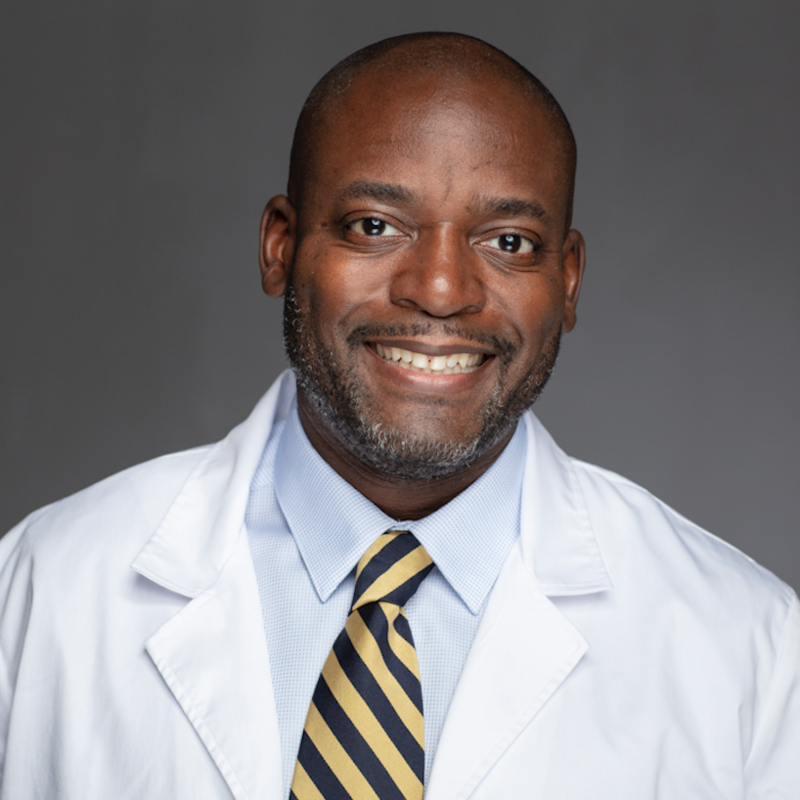 His practice ranges from seeing patients in his clinic to being co-medical director of the Hospice program at Methodist Medical Center in Peoria, Illinois. When he’s not working, Kinsinger enjoys spending time with his family as well as golf, tennis and basketball. 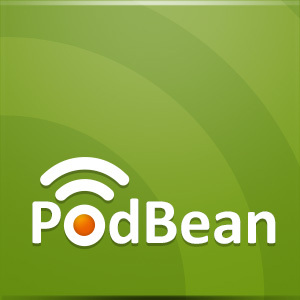 Dr. Jordana Szpiro, a well-known Boston podiatrist and board certified foot surgeon as well as the founder of Boston Common Podiatry joins eHealth Radio. Her practice is dedicated to treating a wide range of podiatric disorders from diabetic foot care and toenail fungus to plantar fasciitis. What are some of the most common foot conditions you treat at Boston Common Podiatry? Dr. Szpiro, your practice is one of the most progressive podiatry practices in the Boston area. What treatments do you recommend for fungal toenails and warts? Can you tell us a little more about the GenesisPlus laser? Is the GenesisPlus laser a tremendous advance in the treatment of these conditions and, if so, how soon do patients see results? How does the new GenesisPlus laser measure up?